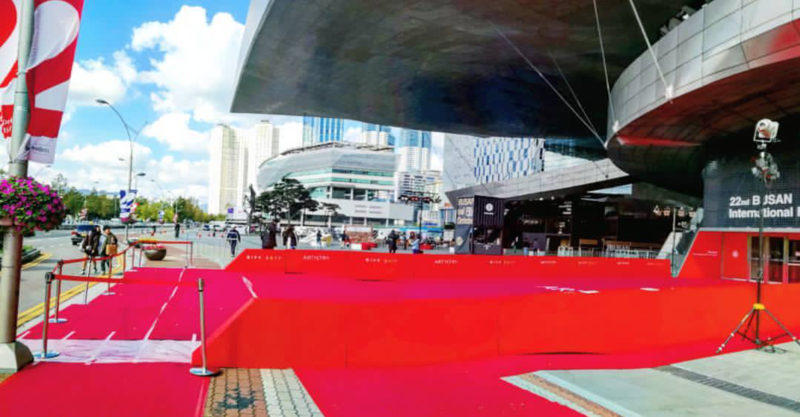 This year marked the 22nd annual Busan International Film Festival (BIFF) in Busan and as a movie lover, I was so excited to get to experience such a massive and unique event. The purpose and beauty of BIFF is to introduce new independent films and directors. Primarily, the movies are made in Asia, and hundreds are featured each year. If you are a movie lover like me, then I highly recommend you attend this festival during your time teaching in Korea. One of the most highly anticipated events just occurred this past month and that was the grand opening of the Lotte World Mall in Jamsil, Seoul. 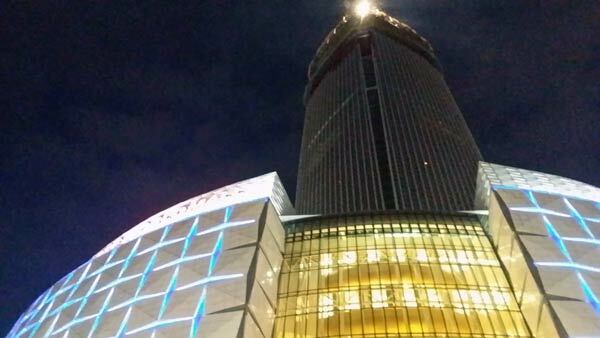 But before going on about the mall, it is important to note that this is under the Lotte World Tower. Lotte World Tower will be the tallest skyscraper on the Korean peninsula once fully completed. It will tower over Southern Seoul because of its whopping 123 floors (for a total of 556 meters). It should be entirely built by the end of 2016 and it will be ranked the eleventh tallest building in the world. The building itself will be used as a mall, offices, residences, a luxury hotel, and finally topped off with a 3-story observation deck. Hopefully, I will be here long enough to see its completion. One of my favorite things to do on the weekends is to go see a movie. I was worried that while living in Korea I wouldn't be able to satisfy this past-time, but I had nothing to fear! In Korea, there are plenty of English movies with Korean subtitles, and all the big blockbusters, like Thor this week, are getting a great viewing. 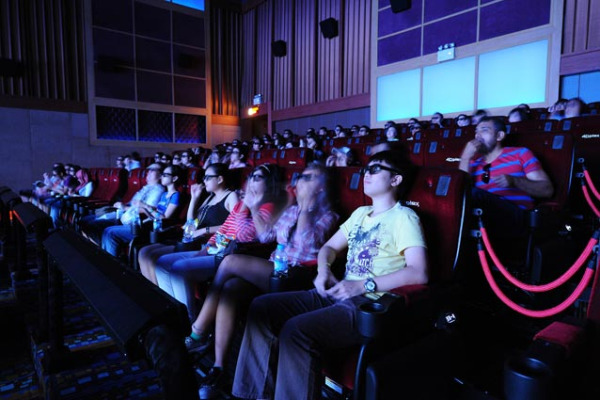 Experiencing 4D Movies While Teaching in Korea! I am constantly amazed at the number of novelty attractions popping up in Korea. After living in Korea for over a year, I am still discovering new entertainment experiences that just aren't available in the United States (or at least, I have not seen them). Examples that come to mind include screen golf, pet cafes, and party motels (don't know party motels? ?...check them out here). Some of these attractions are just gimmicky, but others, truly are fun and are guaranteed to be a good time. When hearing about a new diversion, often my initial reaction is the thought "only in Korea". Well that is exactly what I thought when I heard about 4D movie theaters. IMAX theaters in America are awesome. 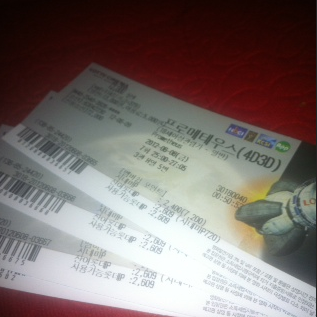 4D theaters in Korea come pretty close.